Photography has certainly changed over its 175-plus year existence. From darkroom to digital, many believe the “art” of photography has given way to casual snapshots where the final stage of the process ― a photographic print ― has been replaced by posting images to a variety of social media sites. WhiteWall, a German-based online photo lab and recent recipient of the annual TIPA Award for Best Photo Lab in the World, surveyed more than 800* of its US monthly newsletter subscribers to determine how photography, and the overall value of a photograph, have changed. Survey respondents included a group of self-proclaimed professional photographers (55%) and photo enthusiasts (45%). The survey results, illustrated in an infographic, is an encouraging reality check for those who fear the art of photography is on the verge of extinction. 54% took photos with a digital camera or mobile device and 33% used a digital camera exclusively. Only 10% said they used a mobile device exclusively to take pictures in the past 12 months. 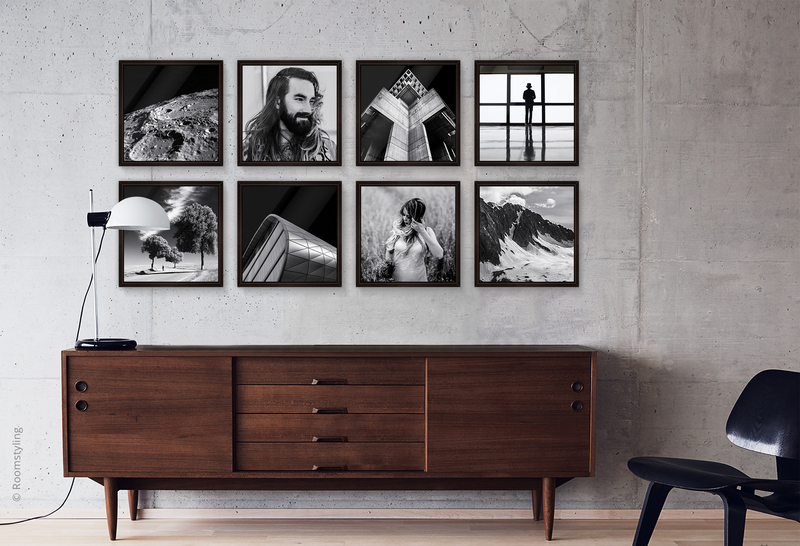 92% said they made at least one photo print in the last year and 90% said they currently display their photos on a desk or wall. Don Franz, group publisher of Photofinishing News International Media Group and an expert in the photofinishing industry for more than 40 years, says the photo industry needs to focus on educating consumers about all the ways they can share and display their photos. 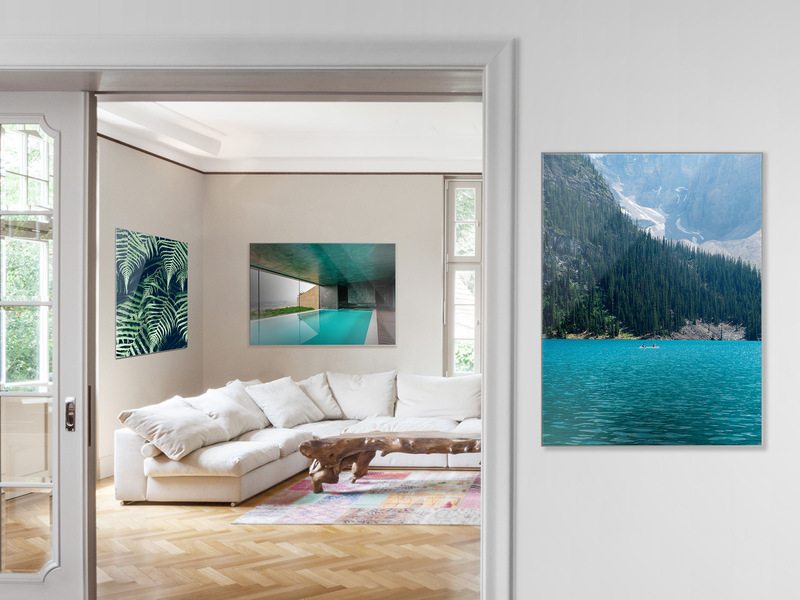 To see the complete results of the “Power of Print” photography survey and access the survey infographic, please visit https://us.whitewall.com. 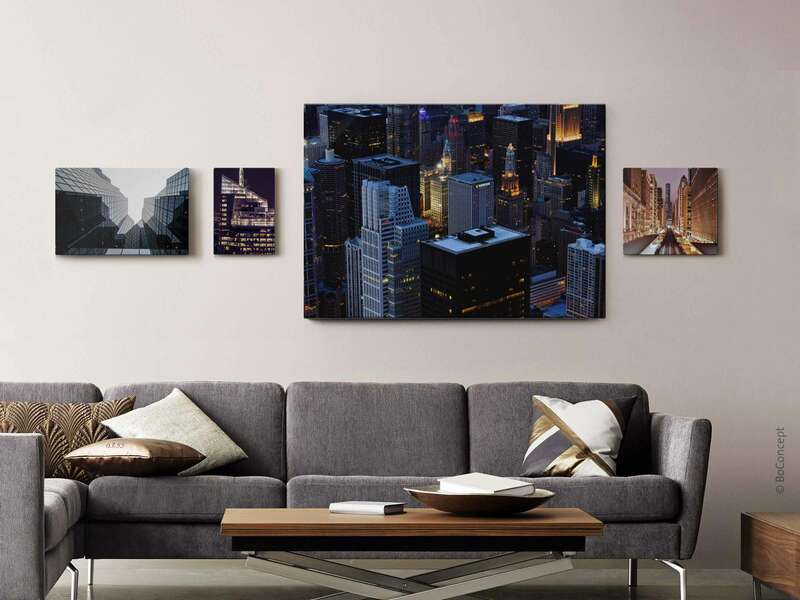 86% said they considered creating wall art with their favorite photos. 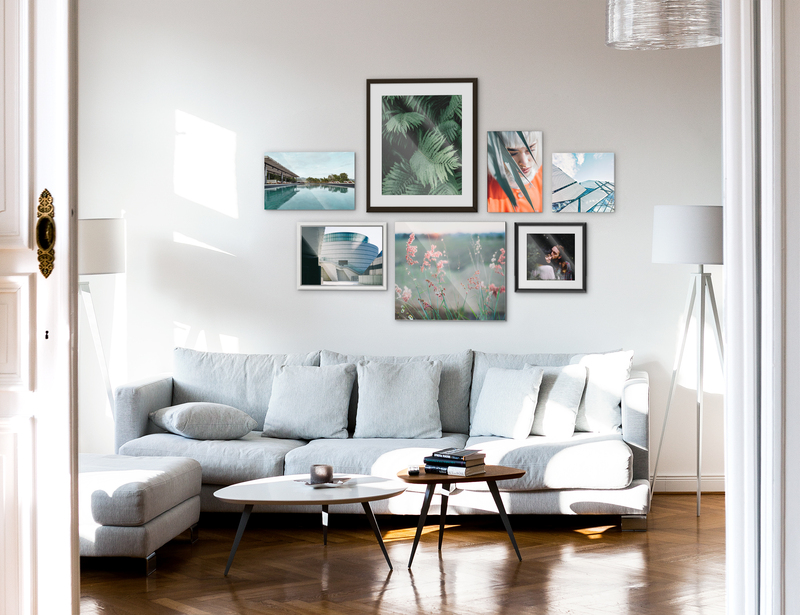 Creating a gallery wall can be fun, easy, and a great way to enjoy and share your best photos every day. 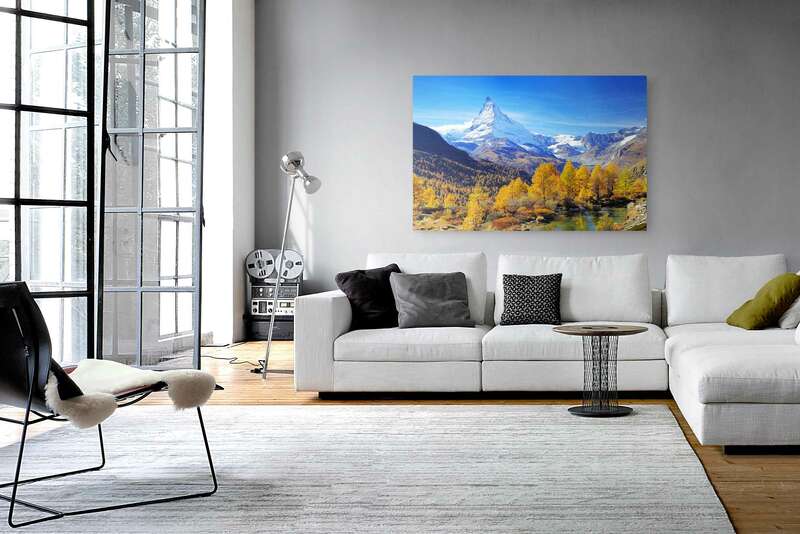 A large accent print of a favorite photo can add dimension and drama to a room. 75% said nature and wildlife were among their favorite things to photograph. 63% percent enjoy taking photos on vacation and when they travel. Simple, but elegant framing, can add accentuate existing colors in a room. 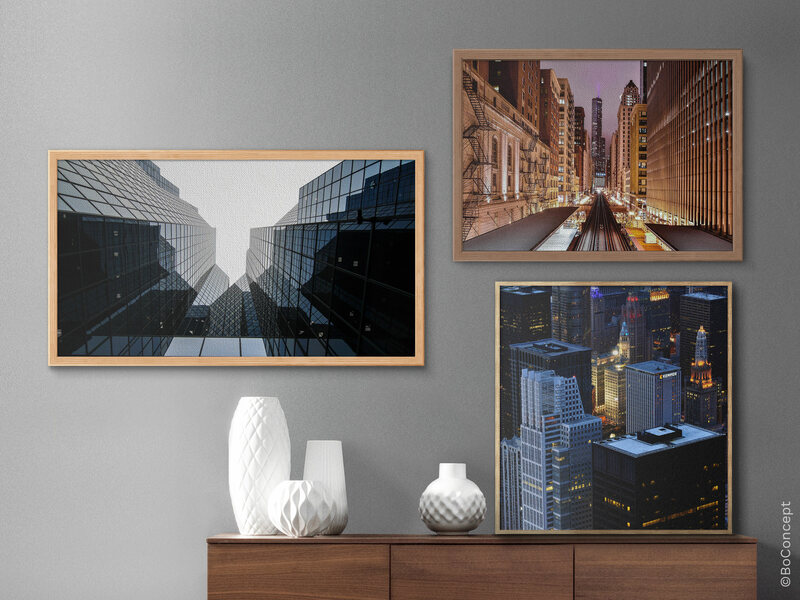 Consumers can choose from any substrates to add interest and dimension to photos. 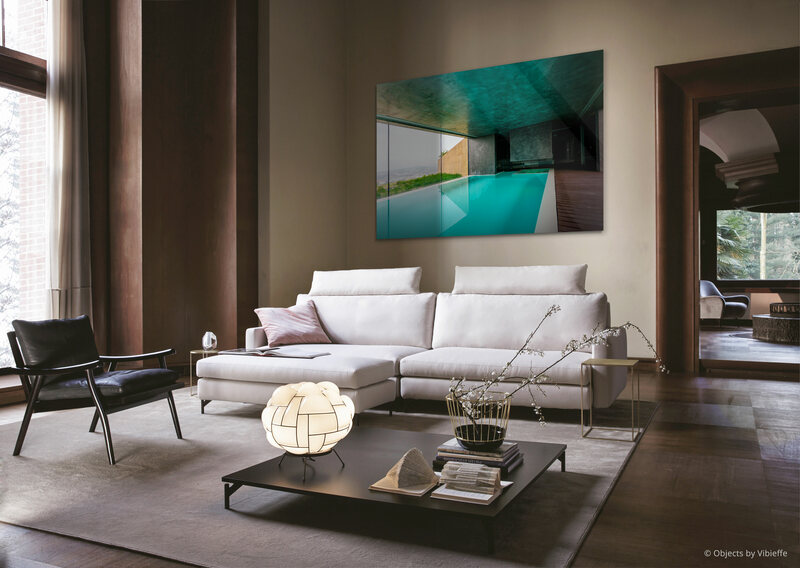 Mounting under acrylic glass adds depth and style to almost any photo or subject. 77% of survey respondents said that their photo collections are one of their most valuable possessions.